Technology, lifestyle, fashion, cosmetics and what not! 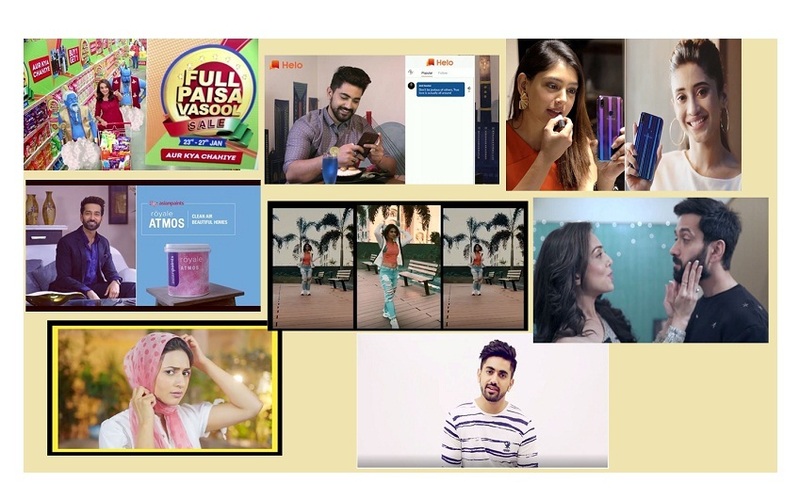 When it comes to these, the TV stars influence play a major role in customer conviction for many major brands and ensures the genuineness of the product/brand. And besides these television celebrities here are endorsing the brands that we think no one could do better! Watch out below to see what your favourites are sporting and are a fan of. 1. Nakuul Mehta Endorsement For Brylcream – Until a few months ago , we can surely day there was no one better than this blue eyes bearded actor who was a perfect fit for Brylcream’s beard balm and beard wash for men . The dishy actor who is currently ruling as Shivaansh Singh Oberoi and earlier played the protagonist Shivaay Singh Oberoi in Star Plus’ Ishqbaaaz/ Ishqbaaz was indeed insta fan girl’s favourite for his bearded look. His bearded look was always the talk of the TV buffs town. This is it. I AM DONE WITH MY BEARD. TIME TO SHAVE? . Exact words I told @jank_ee this Diwali But instead of letting me do that, she told me about the #GroomYourManChallenge and handed me @brylcreem_india #beardbalm & #beardwash! And boy, what a difference it made! Louuve it 💣 This Diwali you too could take up the #GroomYourManChallenge and win an iPhone X! Participate and get all the details on @missmalini 🌟 #brylcreem #BoysManUp #MensGrooming #hairstyling #grooming #hairstyle #menshair #mensfashion #hairproduct P.s: Thinking of keeping the beard. What do you suggest? 2. 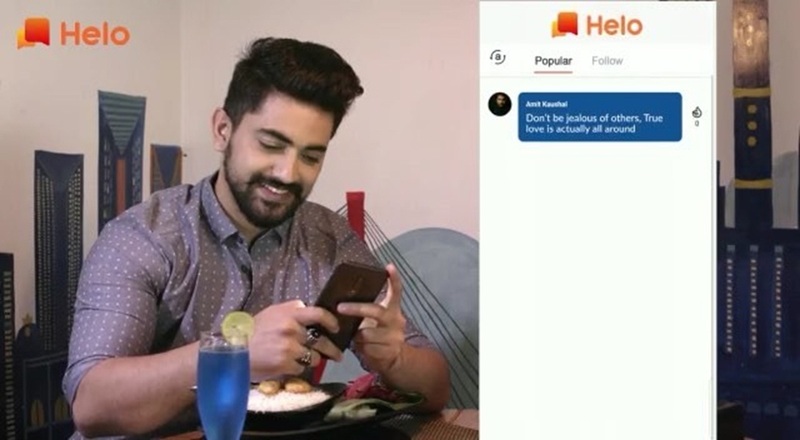 Zain Imam Advertisement For Helo – This lovely Naamkaran star who’s known for his lively nature was the face that popped up in the commercial for this new social media app . 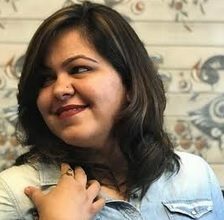 A new addiction for the smart phone users, this new app promises to connect you to the world on a whole new level. 3. 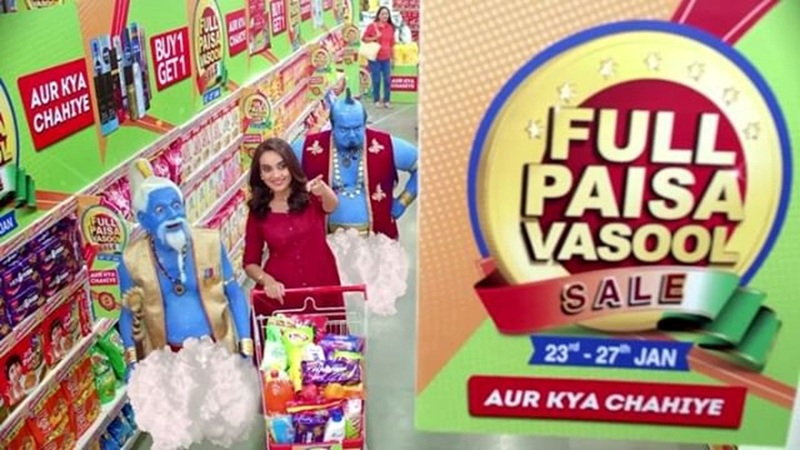 Surbhi Jyoti For Reliance Fresh Official – who can better than women when it comes to shopping for any stuff!? Surbhi Jyoti, the Naagin 3 actress can be seen endorsing the reliance fresh official, a one stop destination for all your needs. 4. Zain Imam For Maniac Life – this actor can make any outfit look big when he steps into it . Television’s chocolate boy surely fits in the shoes for a clothing brand ambassador since all he emits is style and class to the T .
5. Jennifer Winget EndorsementFor Skechers – Jennifer Winget is undoubtedly one of the most the most stylish women out there in the industry. The kind of fitness goals she emits and the way she slays in style, there definitely couldn’t be a better one to represent the idea of such cool collection of footwear. 6. 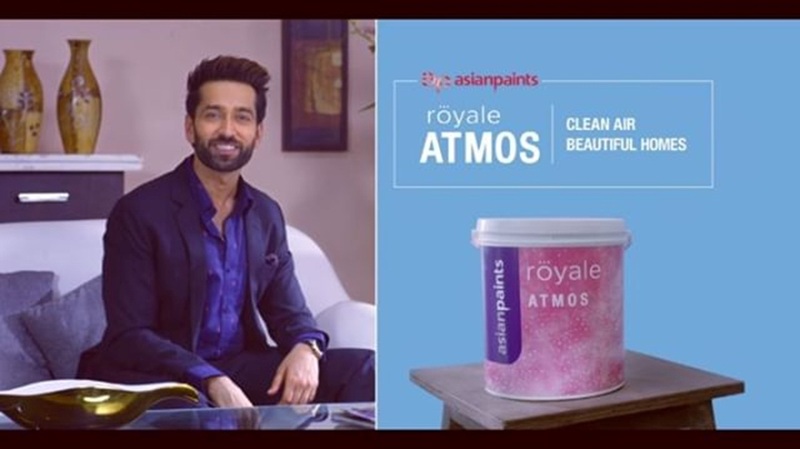 Nakuul Mehta For Asian Paints Royal Atmos – Home for everyone is certainly the most safest place to be and thanks to the new range of Asian paints that ensures a healthy atmosphere along with the beautiful home to you . Spreading his charm in this commercial is none other than the television’s shining star Nakuul Mehta who is capturing all the viewers’ attention with his stint in Dhinchaak Ishqbaaz right now . 7. Divyanka Tripathi For Yuzu Lemon – The natural beauty of tellywood, Divyanka Tripathi is the face of this cosmetic brand product – Garnier Light Complete Serum Cream Yuzu Lemon lightening cream . Well, when the queen of television trusts it completely, you can surely rely on it for all your skin problems. 8. 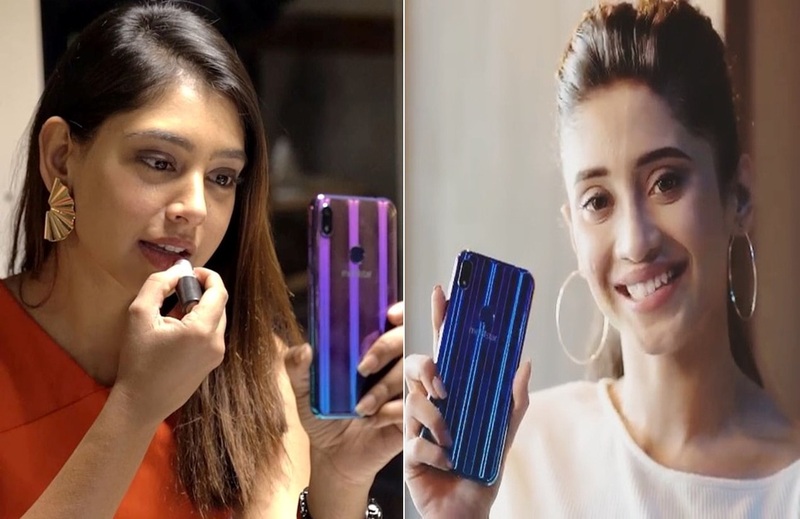 Shivangi Joshi And Niti Taylor For Mobiistar X1 – These two bubbly beauties are the prime face for this new age smart phone that is the most desirable one. Going on about this stylish and technically perfect gadget, the two divas – Niti Taylor and Shivangi Joshi advertise it in the most smooth manner. Well now we know from where all the amazing clicks of their come from!